First time visitor? You may want to check out the Welcome page first. 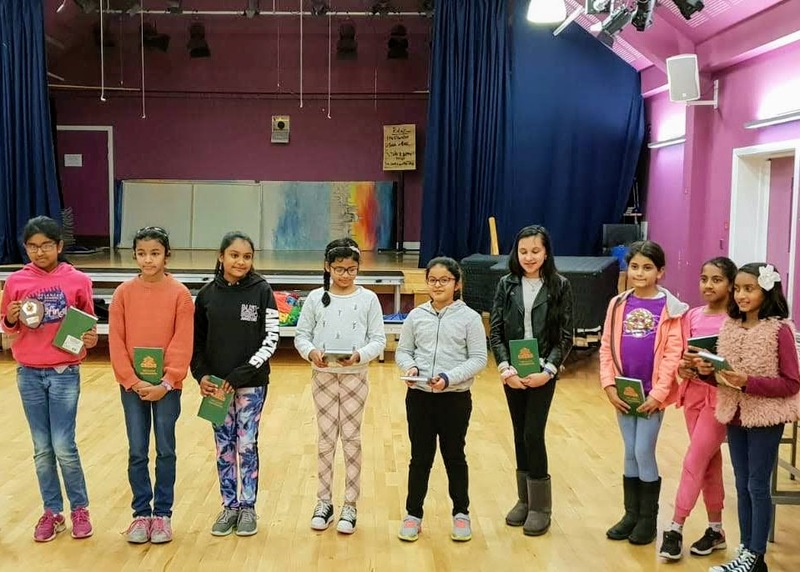 This year's Berkshire (East) MegaFinal event will take place on April 7 at Bulmershe School. Entrants aged under 11 (on August 31, 2018) must have qualified at a UKCC tournament, either at school or a "last chance saloon" event. We intend to hold a final such event the weekend prior to the MegaFinal on Sunday, March 31 (venue TBA - keep checking back here). Those aged 11 or over can all enter the MegaFinal. 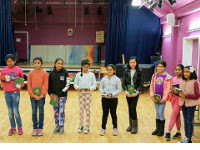 Further details can be found at the UK Chess Challenge website. 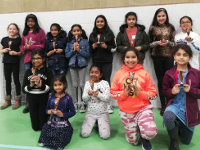 Girls started their season by winning U11 girls friendly quadrangular tournament organised by Oxfordshire. A good momentum for the upcoming matches this year. One of the major events of the season with a chance to play against some new opponents and get some excellent experience of longer time control games. Details are available on the championship page. You can enter online, or you can download the entry form. Don't forget - if you or your child have played in tournaments outside Berkshire, please . 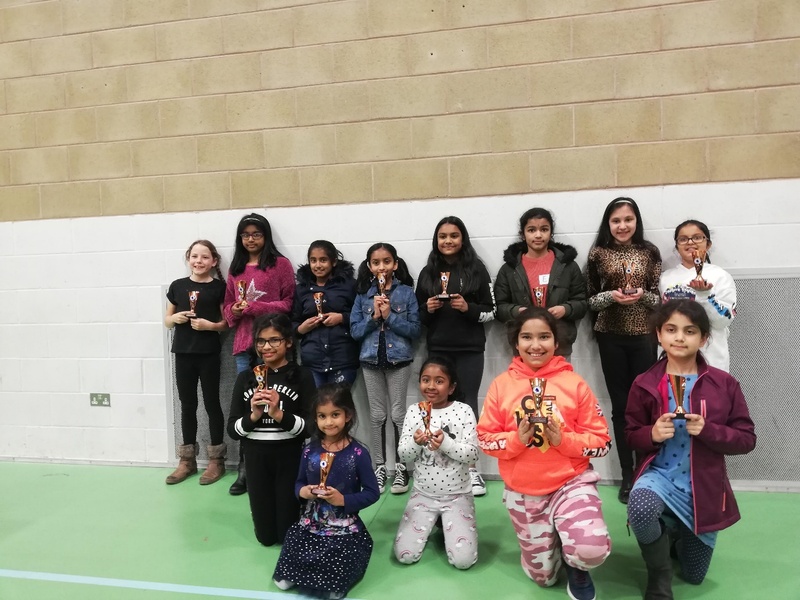 Registration - To receive regular information from Berkshire Junior Chess Association (including the email newsletter from this website), you should register online (coming shortly) or complete the Registration Form (2018 edition). Print off the form, then post as directed. There is no registration fee, but contributions to running costs are always welcome. Get in touch - Want to know more? Feel free to contact the secretary Kate Tunstall (email: ) or see the BJCA directory for other contacts. and comments/corrections are always welcome, but check out my To Do list first, in case it's already covered. All content and software © Berkshire Junior Chess Association, 2003-2011. All rights reserved.